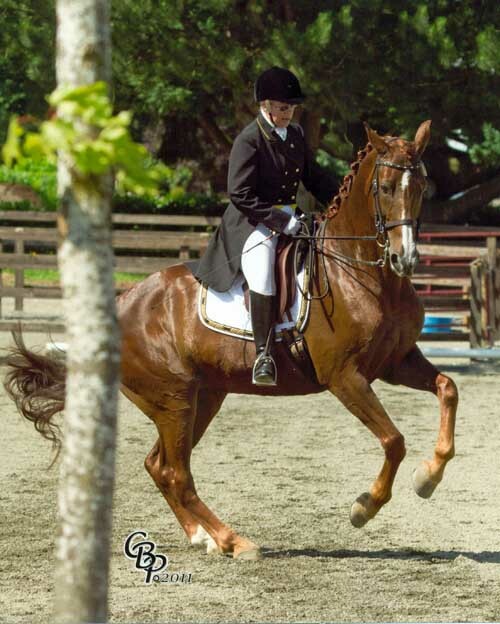 Miari offers a warm, friendly and supportive community atmosphere for you and your horse! All breeds are welcome. Please come join us or just visit! 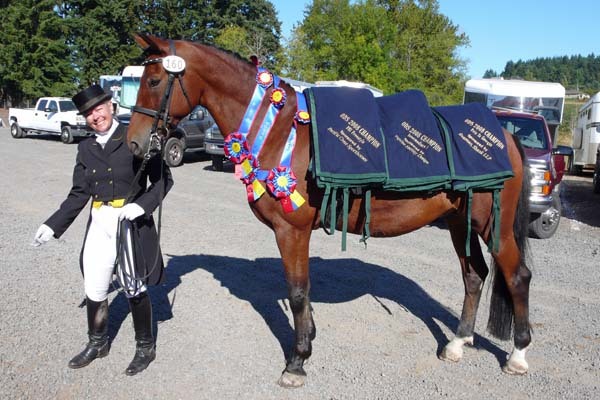 Miari Stables, in Tumwater, WA is a popular and successful dressage facility. 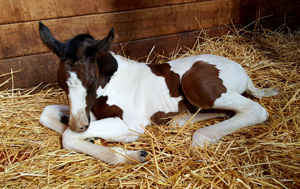 Owned and run by Kari McClain since 1980 and specializing in full care boarding, high quality instruction and training as well as running a nationally respected sport horse breeding program with horses of all levels for sale. Instructors Kari McClain, Nicki Charbonneau & Rachel Marie offer private lessons and training to riders and horses from beginners to the top level of dressage – Grand Prix. We welcome you to explore our website to learn more about our facility, services, instructors, and breeding program. Visitors welcome by appointment. 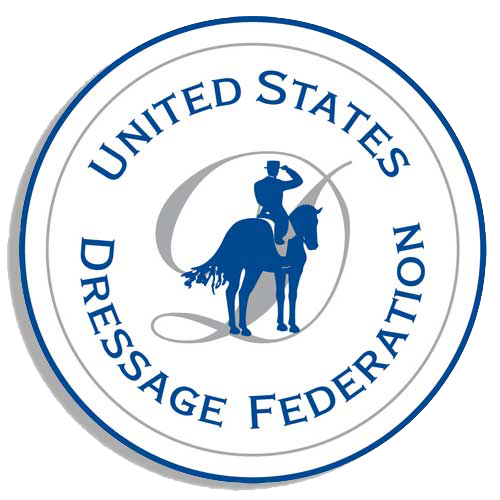 Many of Kari’s riders, have earned their USDF Rider Achievement medals and are highly competitive at the regional and national levels. Kari loves helping riders bring out the best in themselves and their horses, and to develop harmony in their communication and performance to achieve their dreams–whether that is feeling more confident on their trail ride, moving up the levels in dressage, riding or driving better at their combined event, or riding a better working equitation or western dressage pattern. Under Kari’s training program, she and her students have earned an astounding 153 USDF Rider Achievement medals! USDF Gold (11), Silver (44), Bronze (76) and Gold Freestyle Bars (5), Silver Freestyle Bars (7), Bronze Freestyle Bars (10), mostly on horses they developed themselves with her assistance. 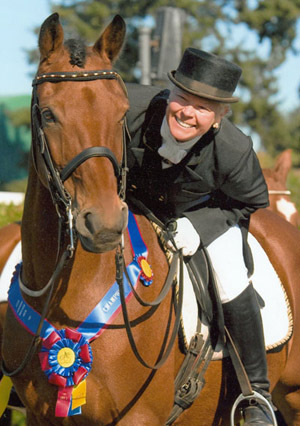 See the entire roster at ‘Miari USDF Medalists’. Kari McClain teaches monthly clinics in Port Orchard, Spokane, and Battleground, WA areas on a regular basis as well as Missoula, Montana. Check out ‘Kari’s Clinics’ , and feel free to call the venue host for details. All levels of participants and auditors are welcome. Additionally, to support continuing education for Miari students, Miari Stables hosts clinics with several top American and European trainers. Clinics are held approximately every 8 weeks. All riders and auditors are welcome at these events and clinics whether in training at Miari or not. Watch the schedule board.